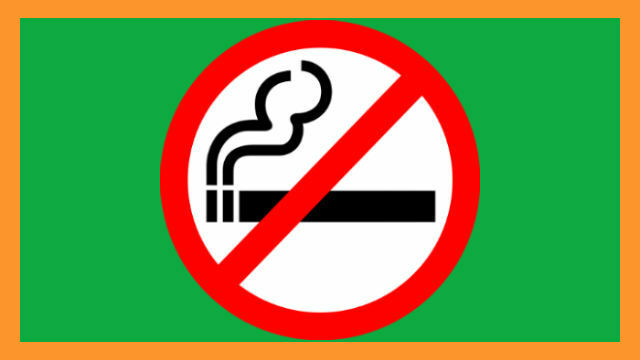 BAGUIO CITY – The implementation of the Smoke-Free Baguio Ordinance has begun to gain ground in the City as shown by the marked increase in the apprehension of violators in the past six weeks. The Public Order and Safety Division of the City Mayor’s Office reported rounding up a total of 317 violators of Ordinance No. 34 series of 2017 in February and 206 in the first two weeks of March. The figures were a big leap from the 52 arrests made in January and the 129 from the months of August to December last year. The POSD teams with 58 personnel were deputized by Mayor Mauricio Domogan as implementers of the ordinance last year after undergoing the necessary training. Recently, 36 more POSD personnel under the leadership of Paul Cambod completed the training to augment the force. The training also included 184 barangay officials, tanods and purok leaders from the city’s 128 barangays who will later be deputized to implement the measure in their respective areas of jurisdictions. They will also be issued identification cards as enforcers. Based on the report submitted by POSD Enforcement Section Head Bromeo Lumiib to Smoke-Free Task Force chair Mayor Domogan, the POSD made a total of 704 apprehensions from August last year to March 15 this year. A total of 421 paid the penalty while 174 failed to pay; 93 were turned over to the City Police and 15 rendered community service. The POSD elements were operating in the Central Business District including the city market, Mines View, Wright Park, Botanical Garden, Baguio General Hospital and Upper Session Road. Ordinance No. 34-2017 approved in April last year prohibits the use, sale, distribution and advertisement of cigarettes, electronic nicotine delivery systems (ENDS) and other tobacco products in public utility vehicles, government-owned vehicles (mobile and stationary), accommodation and entertainment establishments, public buildings, public places, enclosed public places or any enclosed areas outside one’s private residence or private place of work except in duly designated smoking areas. Violators face fines ranging from P1,000 to P5,000 with options to render community service.